This week we’re super excited to introduce you to Pebbles Kington. 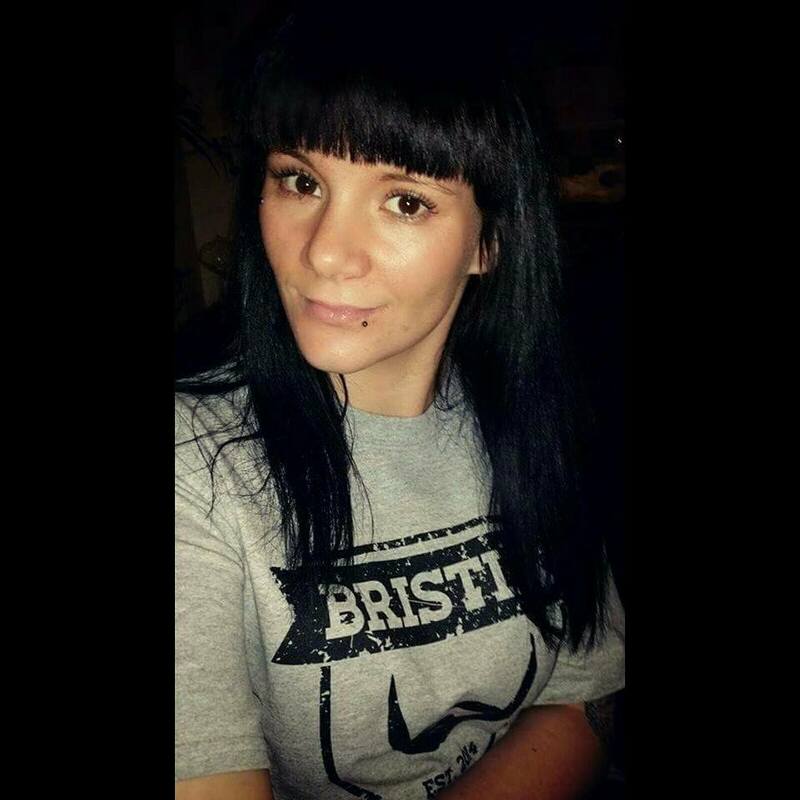 Not only is Pebbles a wonderful, beard-loving lady, she’s also a Bristlr Ambassador! So if you’re in or around Bristol keep your eyes open for Pebbles – she’s beard crazy and will be helping us to bring together all the beards! 1. Do beards excite your loins? There’s only one answer. They excite a lot more than that! When it comes to beards, “too much” isn’t accepted. 3. Which is your fav beard? Why? Viking. The bigger (and gruffer) the better! 4. And your least favourite? Why? Ripper. If I wanted side burns I’d grow my own. 5. Your famous beard crush is..? Ooooh don’t make me chose! Joe Manganiello I’d not refuse though. (Nor would we)! 6. What’s best thing about Bristlr? 7. If we could add any new feature what would it be? That I could win all bearded men for fondling. 8. Any “hairy” moments you’d like to share from the romance bank? Go on..
9. Have you found love on Bristlr. 10. What does the future look like for you and Bristlr. Bristlr will always be part of my life.